About us | YOU ARE WHAT YOU EAT! The Tumorzentrum München keeps everyone up-to-date and ensures that all knowledge is made available. It is both a service provider and a service facility for doctors as well as patients in the region of Munich and Upper Bavaria. Details about all counselling services for patients and relatives as well as plenty more information can be found at www.tumorzentrum-muenchen.de. Prof. Dr.med. 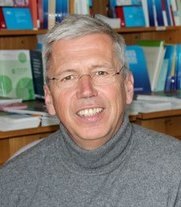 Volkmar Nüssler, born 1956, has been Executive Coordinator of TZM since 2000. In addition to this role, he is particularly interested in the topic of “healthy, tasty nutrition” in the context of sustainable food production and food processing, and has therefore instigated, for example, the development of the ‘cooking app for cancer patients’ project. Nina Maria Beutler is an academically qualified nutritionist and has gained experience in nutritional counselling at the German Institute of Human Nutrition (DIfE). Together with Ms Flöter, she is in charge of the Nutrition and Cancer Consultation Service at the Munich Tumour Centre. 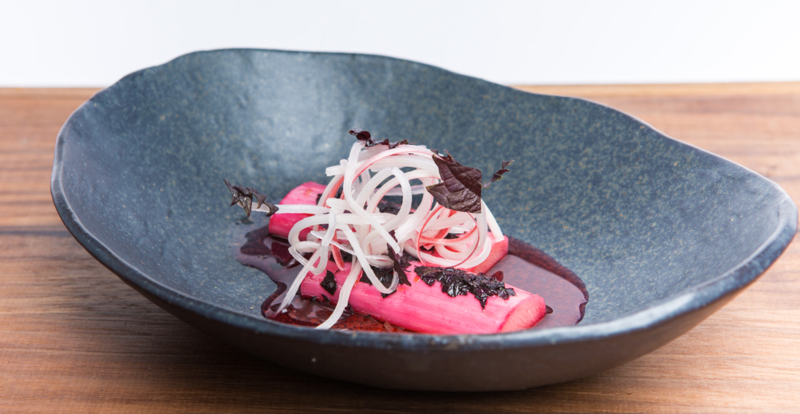 She is particularly interested in the topic of healthy enjoyment of food and exploring new taste experiences. Ms Beutler writes blog articles on the topics of nutrition and cancer and also provides commentaries on the recipes. Eva Kerschbaum studied Nutritional Science at the Technische Universität München and is certified by the Deutsche Gesellschaft für Ernährung (DGE) for nutritional counselling. She is mostly interested in the influence of nutrition on the origin of diseases and in disease therapy. Ms Kerschbaum writes blog articles on the topics of nutrition and cancer and also provides commentaries on the recipes. Nicole Erickson is coordinator for nutrition at the Comprehensive Cancer Center (CCCLMU). Viktoria v. Schirach, born 1960 in Munich, has worked for many year as an editor and literary scholar for various media. Otto Geisel, born 1960, is head of the “Institut für Lebensmittelkultur” (Institute for Food Culture), which bears his name, and initiated a bachelor degree programme in Food Management at Baden-Württemberg Cooperative State University (DBHW), in which he is still involved today as a part-time lecturer at the Heilbronn campus. He is known as one of the pioneers of the Slow Food movement and organises numerous congresses and trade fairs which raise public awareness of the movement’s values – ecology, sustainability, regionality.